Western Visayas is probably one of the most visited regions in the country, thanks to the popularity of Boracay. 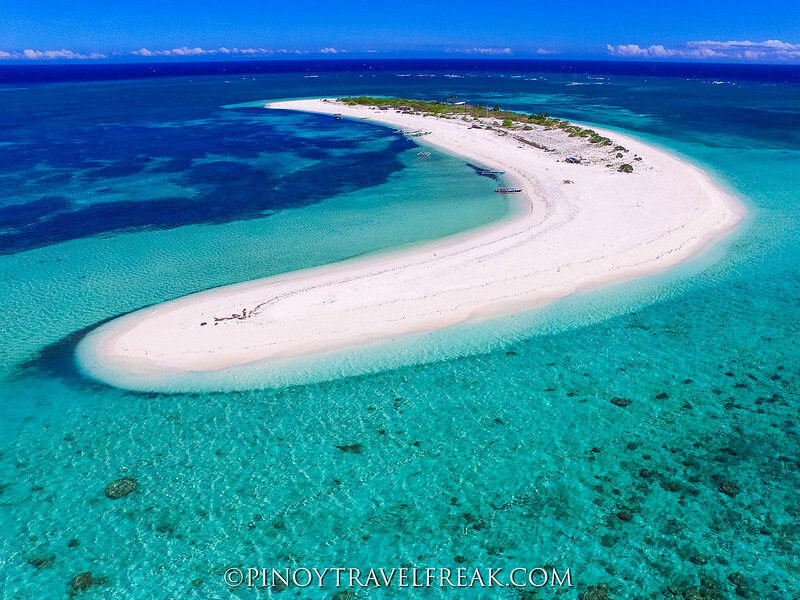 But more than the world-renowned white sand beach, Western Visayas is also home to other awe-inspiring tourist destinations and attractions--from enchanting islands and unspoiled beaches to historical sites, colorful festivals and delicious local foods--that are well worth the visit. 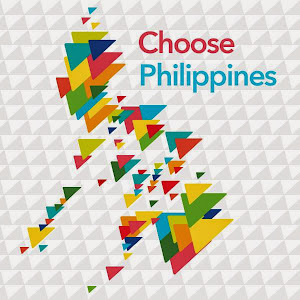 Located right in the center of Philippine archipelago, Western Visayas is composed of six provinces, each offering unique experiences and exciting adventures. Iloilo, considered as the Heart of the Philippines, is where you can find some of the oldest churches in the country. Apart from it, Gigantes Islands, located in the northern part of Iloilo, is becoming the next tourist destination. Where the mountains meet the sea, Antique offers pristine beaches and islands such as the Malalison Island and Seco Island. Capiz, on the other hand, offers mouthwatering seafood no wonder it's called the Seafood Capital of the Philippines. Aside from the world's sweetest mangoes, Guimaras is blessed with a dozen beautiful islands and beaches. And, of course, there's Negros Occidental known as the Sugar Bowl of the Philippines and, Aklan, the home of the best beach in the world, Boracay. If you haven't been to Western Visayas before, be sure to watch the amazing video below by Eric Gamorot featuring some of the best attractions in the region and get ready to be blown away.